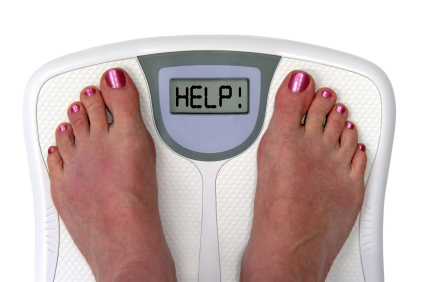 For weight loss in Salt Lake City, Club Reduce and Dr. Singleton focuses on helping people lose weight. He has been running a clinic in Salt Lake for the past 20 years. If you want to lose weight, burn fat, lose back pain or perfom body cleansing - then Club Reduce is your wellness solution. We’d like to invite you to discover how you can finally lose your weight! Serving the SLC area including Draper, Murray and Midvale.